They may look like ordinary football fans on a sightseeing tour in Moscow, but their rainbow-colored shirts reveal a hidden message of tolerance that they say is sorely lacking in Russia. 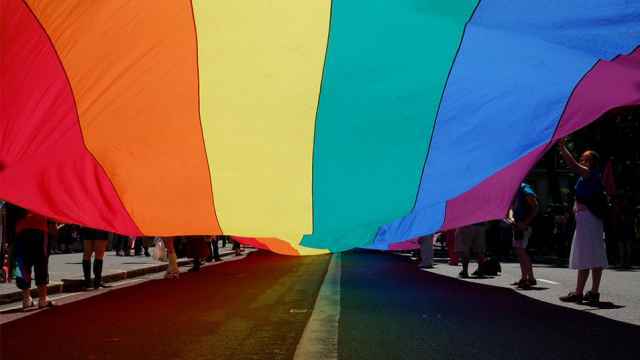 Rainbow flags are rarely seen in public since the Russian government passed its infamous “gay propaganda” law in 2013, leading to a rise in hate crimes against LGBT people. Although foreign fans were promised a World Cup without discrimination, some members of the Russian LGBT community fear the new display of tolerance will not outlive the tournament. 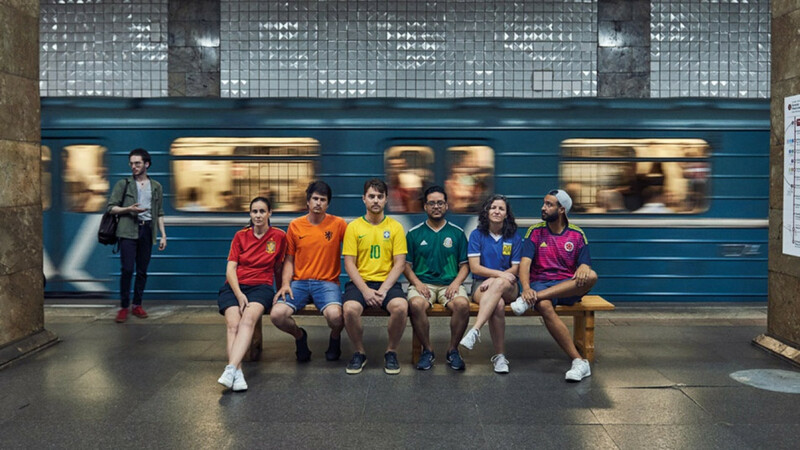 Six international activists found a way to “wave the flag with pride” by taking to the streets of Russia wearing the multi-colored football jerseys of their home countries. Standing together, their jerseys create a rainbow flag. 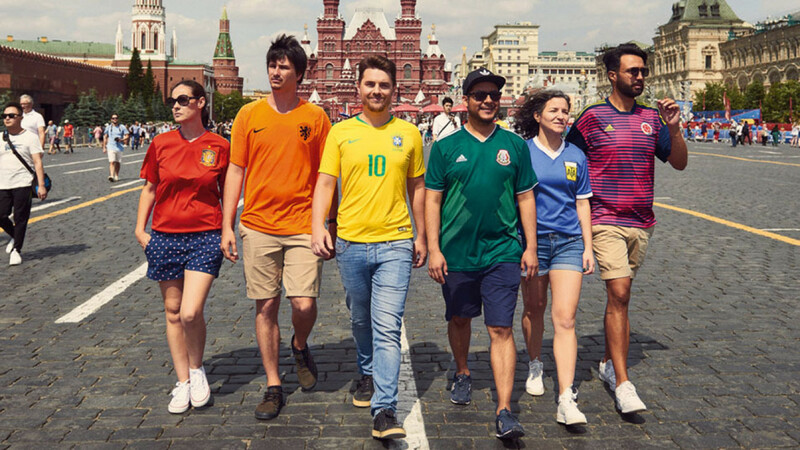 “We have taken advantage of the fact the country is hosting the World Cup at the same time as Pride Month, to denounce their behavior and take the rainbow flag to the streets of Russia,” the activists, whose project is dubbed the Hidden Flag, wrote on their website. 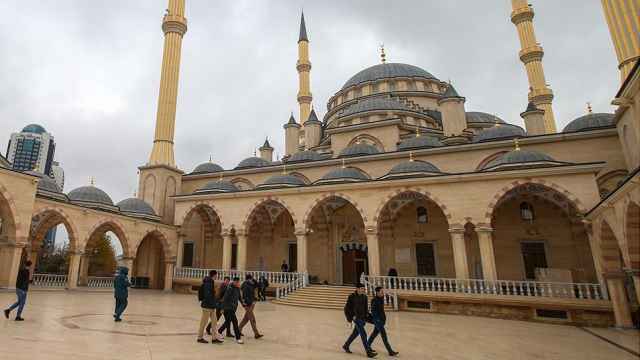 “In the plain light of day, in front of the Russian authorities, Russian society and the whole world, we wave the flag with pride,” the group said in their mission statement. Photographs show the activists posing together at the Moscow metro, outside the Kremlin and at other tourist destinations in the Russian capital. At least two photographs feature unsuspecting law enforcement officers observing the photo shoot. In personal testimonials on the Hidden Flag website, the activists expressed both enthusiasm and some reservations about their involvement in the project. Marta Márquez, whose Spanish football team wears red, said she “didn’t even think twice” but “almost fainted” when she was offered to take part. For Eric Houter, from the Netherlands, the fact that he is not himself LGBT did not change his interest in the project. “[W]hen I understood the danger and the pressure of being out there, that reaffirmed my decision,” said Houter. The Dutch team, which failed to qualify for the 2018 FIFA World Cup, wears orange. The face behind Brazil’s yellow jersey, Eloi Pierozan Junior, called the stealth activism of taking the rainbow flag around Russia “the most emotional project I have ever taken part in.” Mexico’s Guillermo León said he felt “really nervous” and “very proud” to bring his green jersey to Russia for the campaign. Argentina’s Vanesa Paola Ferrario, whose team wears blue, spoke with pride about the “subtle and yet so powerful” reinterpretation of football uniforms.